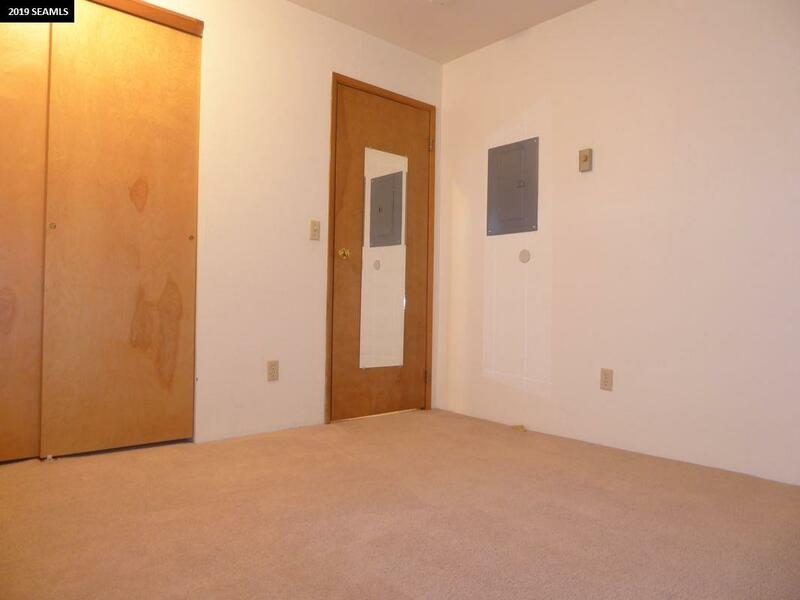 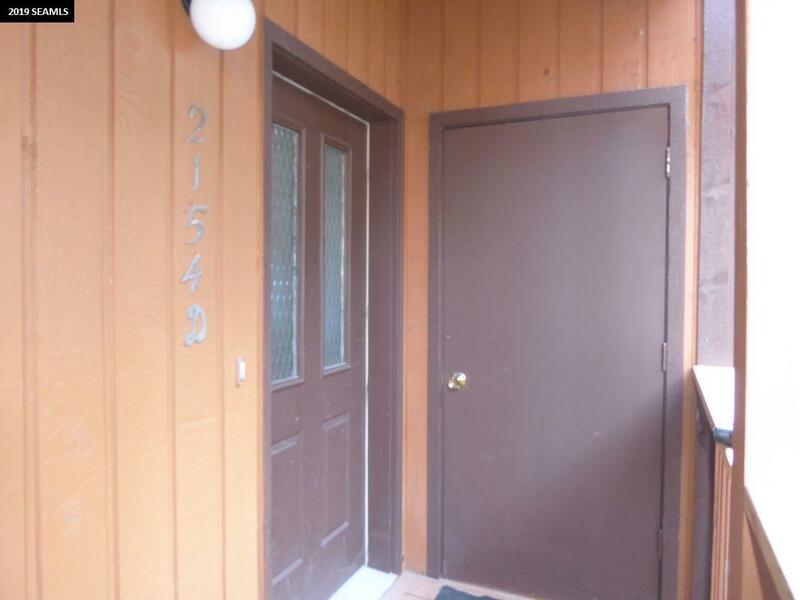 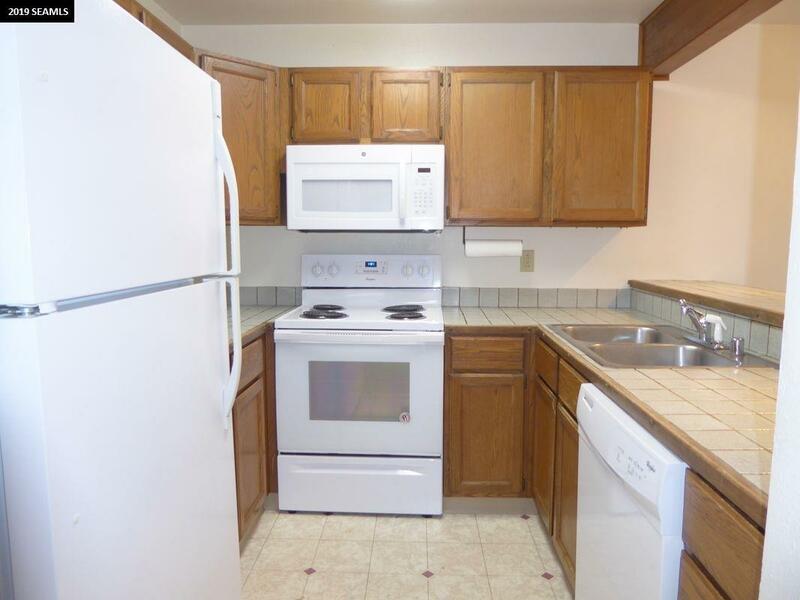 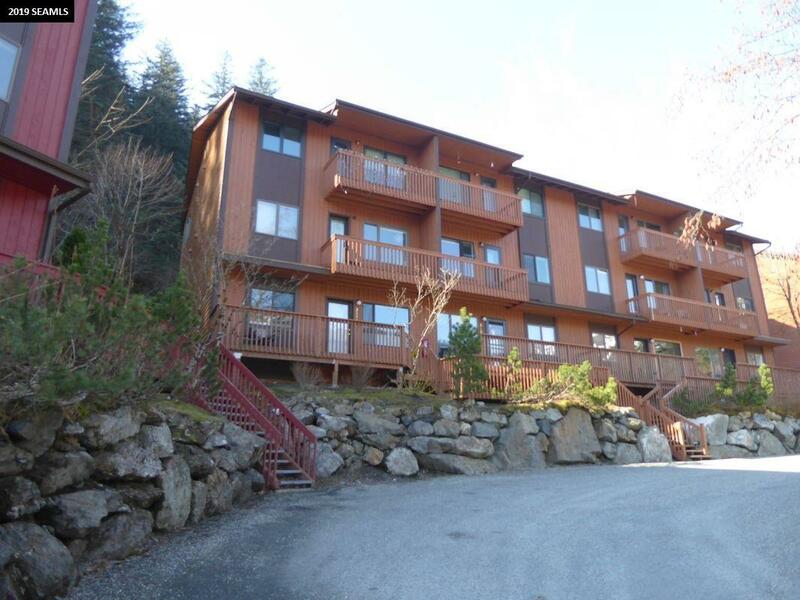 Cozy Crow Hill condo available for purchase and move in ready! Incredible opportunity to own a 2 bedroom So Douglas condo just minutes to downtown and Sandy Beach. 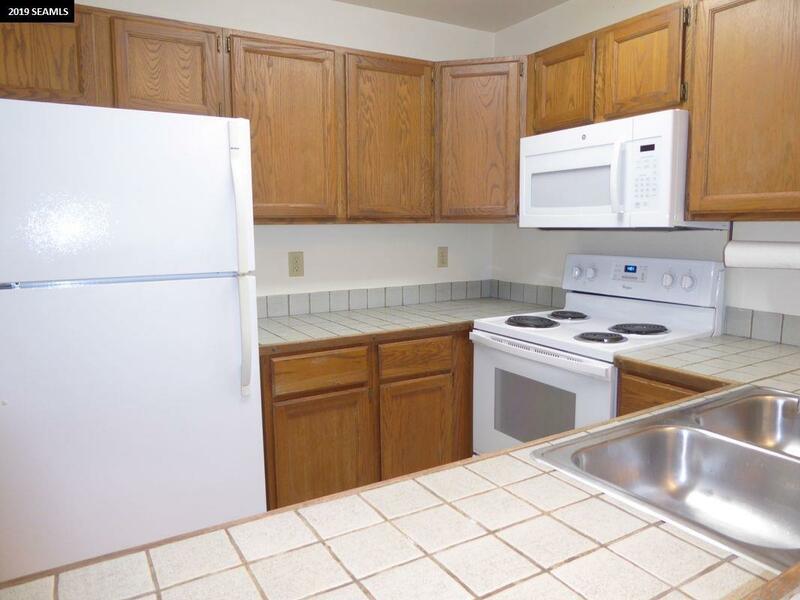 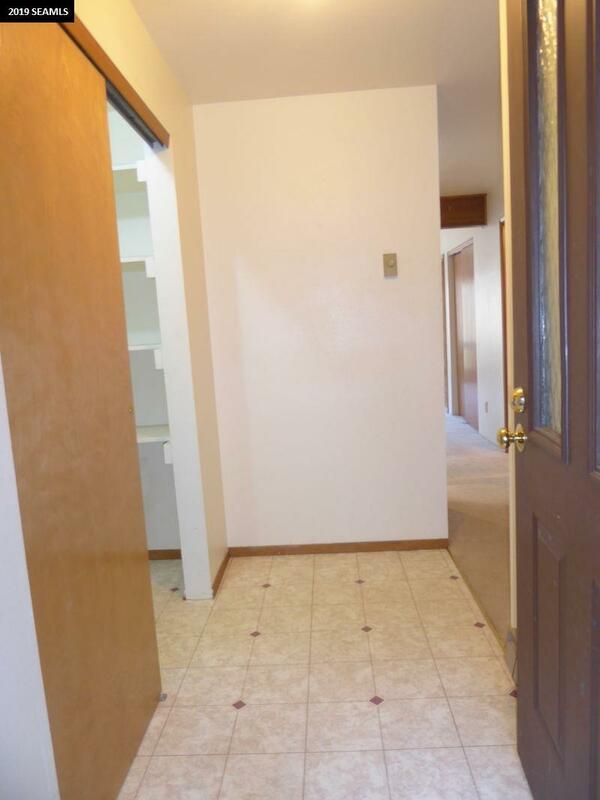 Great location near dining, transit, trails, ice rink and everything So Douglas has to offer. 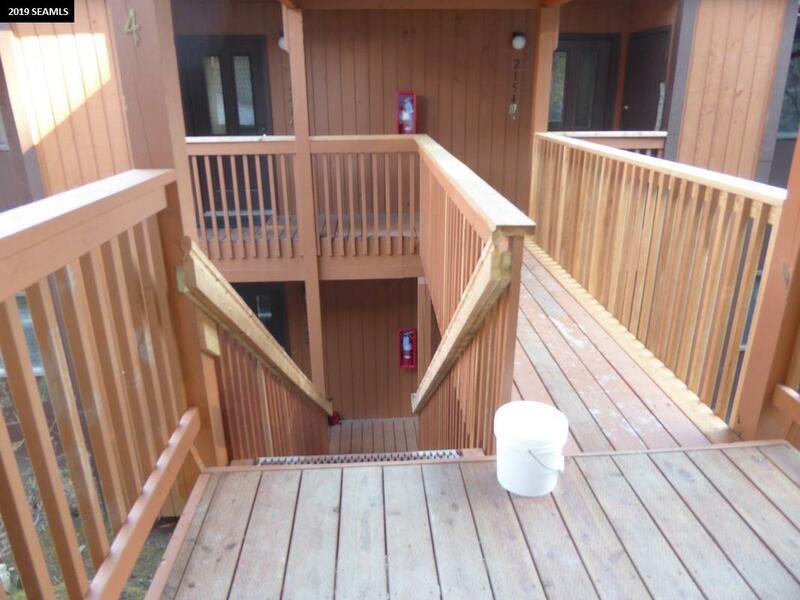 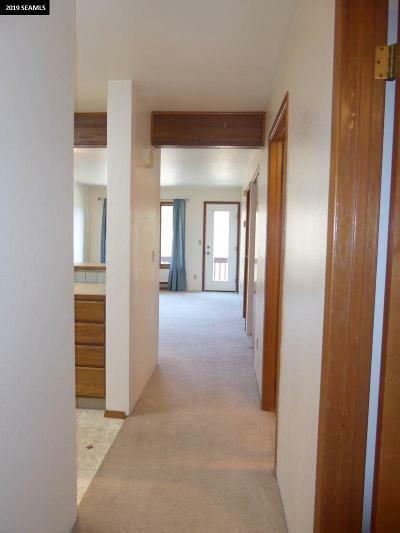 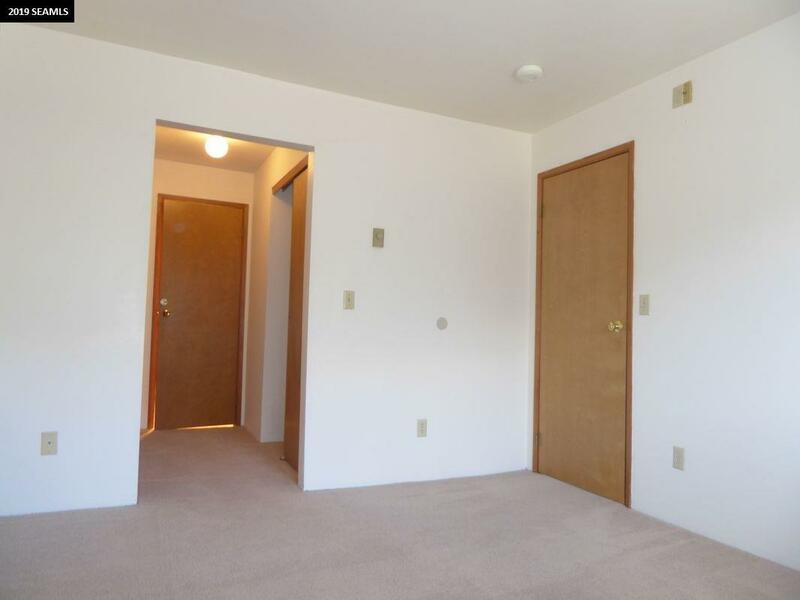 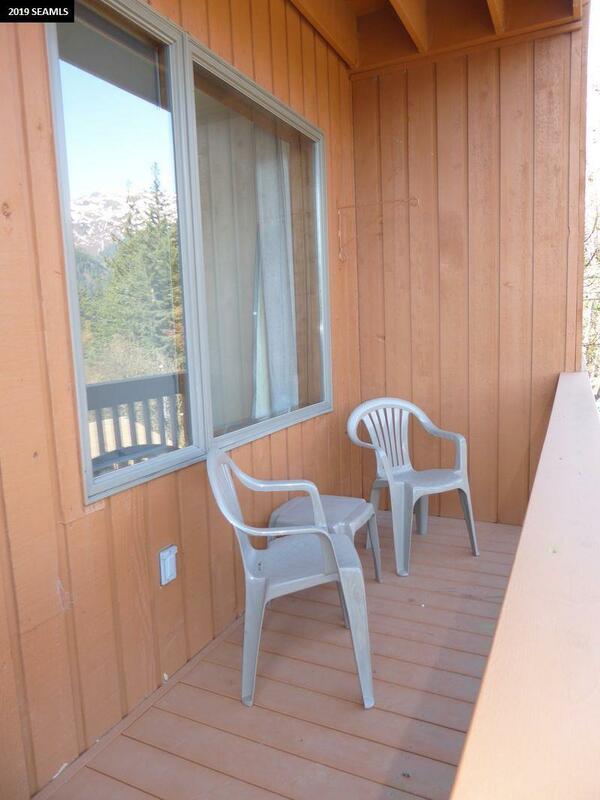 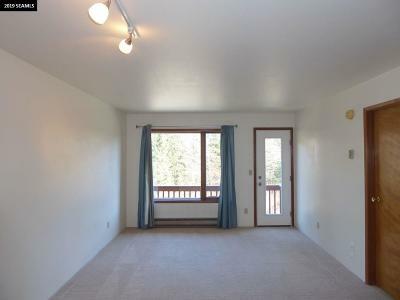 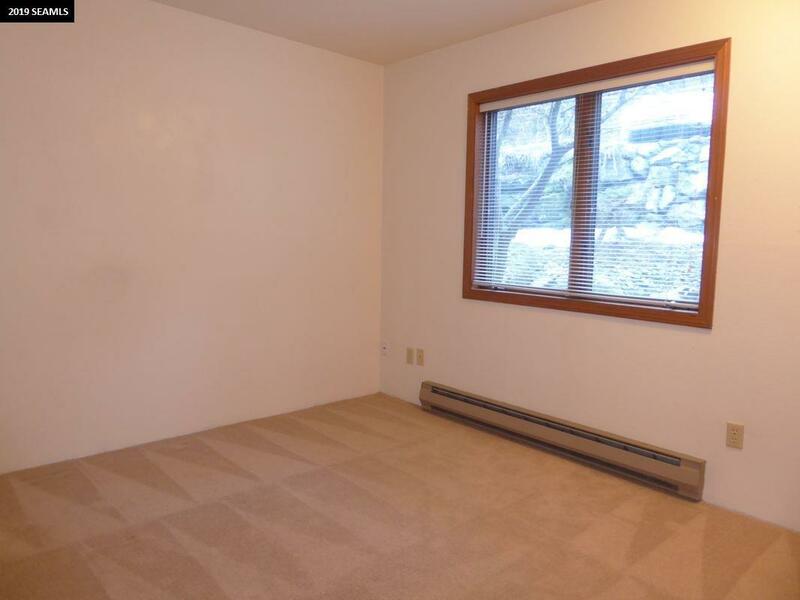 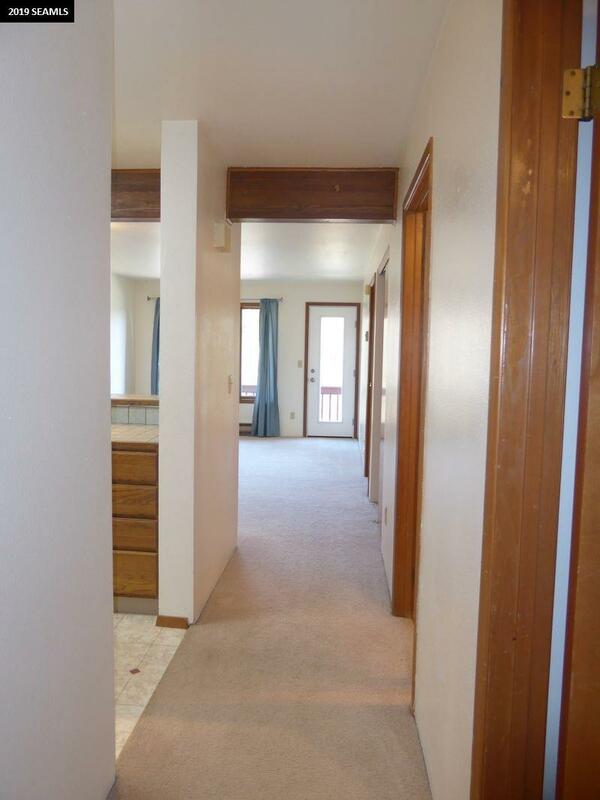 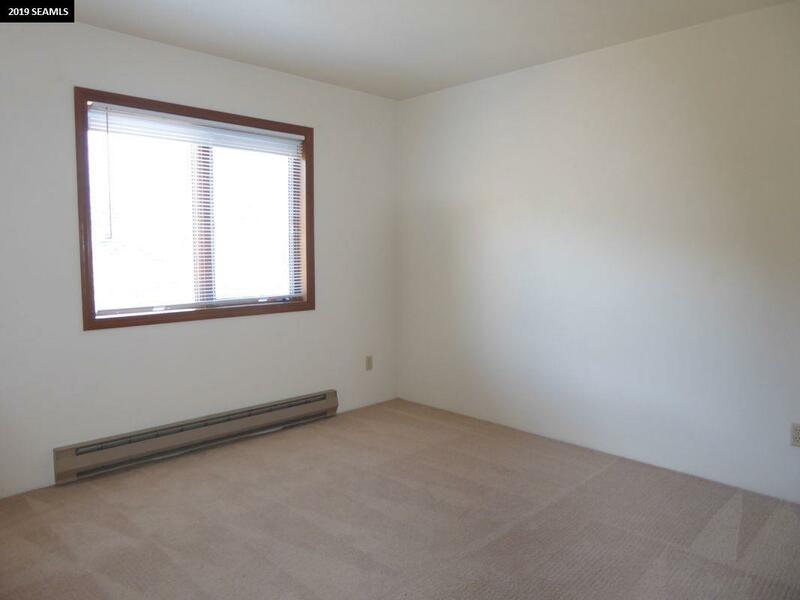 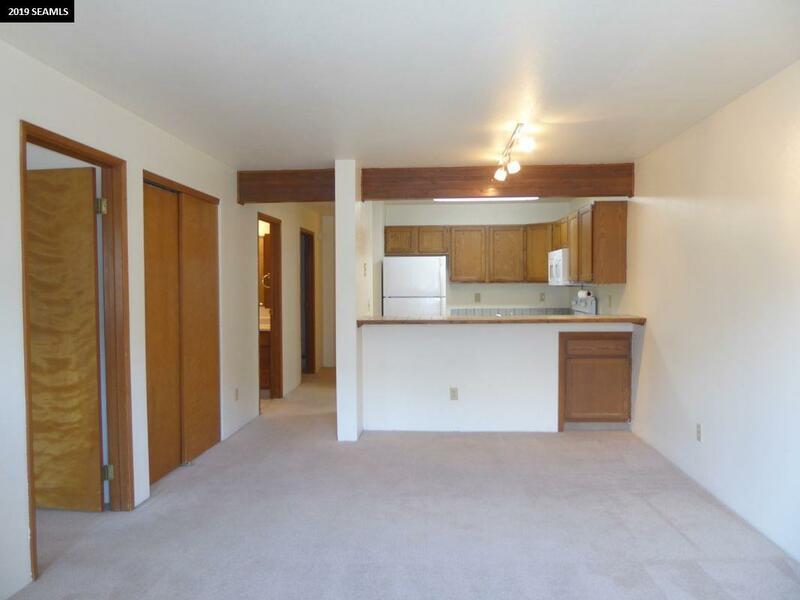 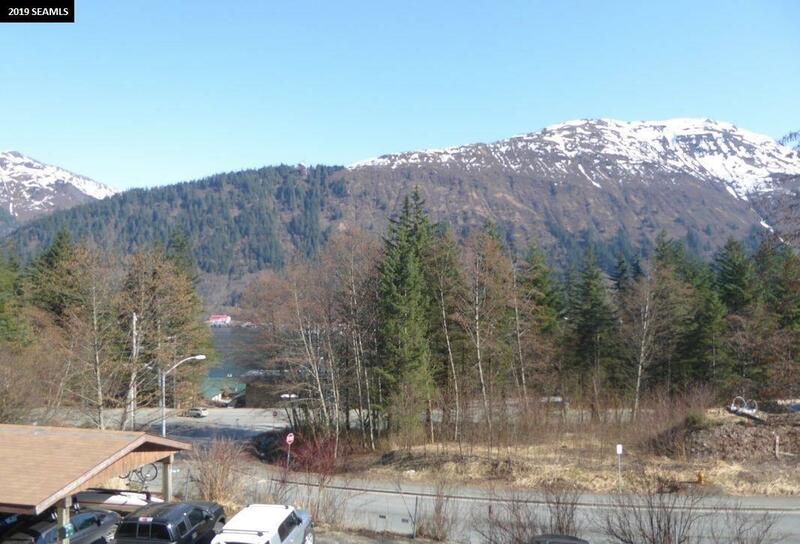 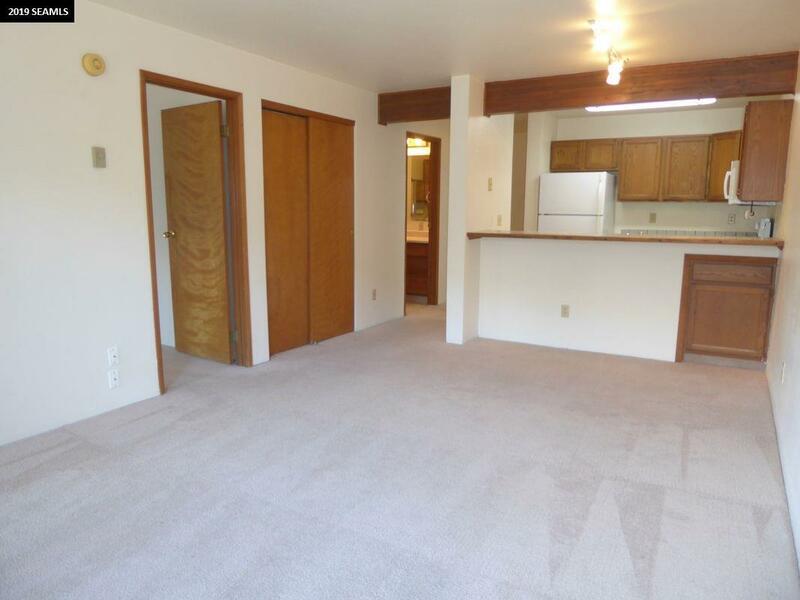 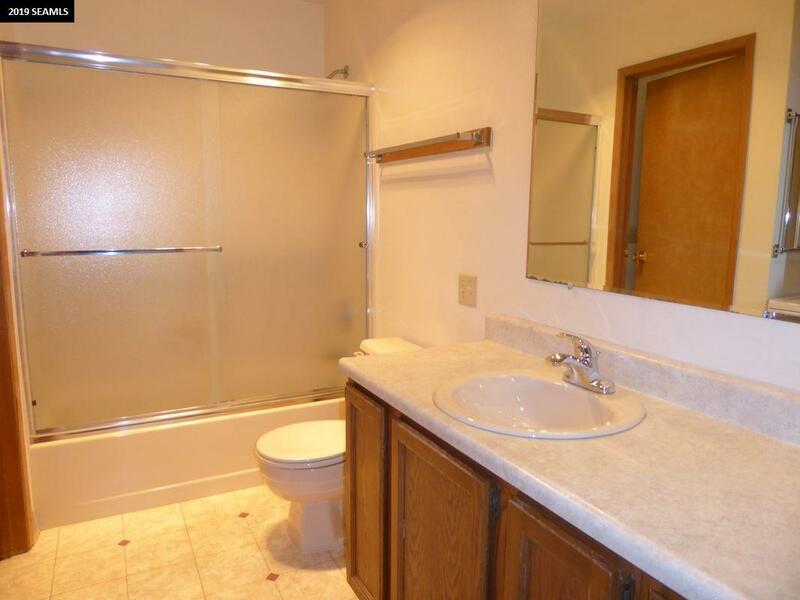 This unit provides relaxing mountain and channel views from the spacious balcony. 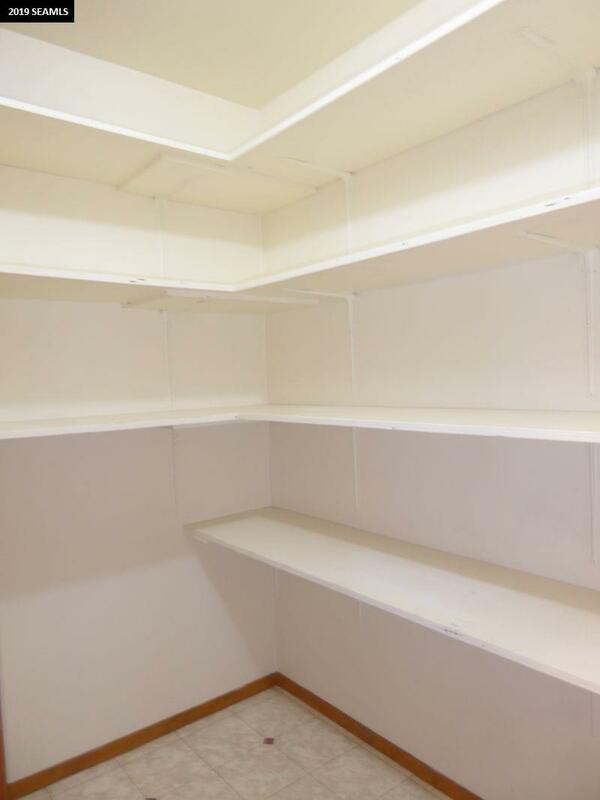 Ample closet and storage space available including a large two sided walk through closet from the master to the bathroom and an over-sized walk in close off the front entry. 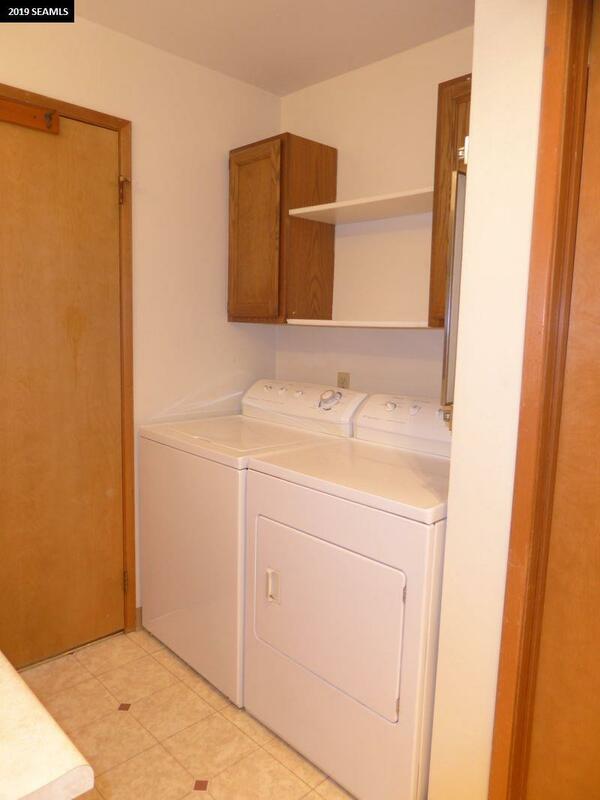 Additional storage closet located just outside the front door as well as an assigned parking space within close proximity to the building. Other appealing owner amenities include visitors parking, pet friendly and smoking allowed only in designated areas. 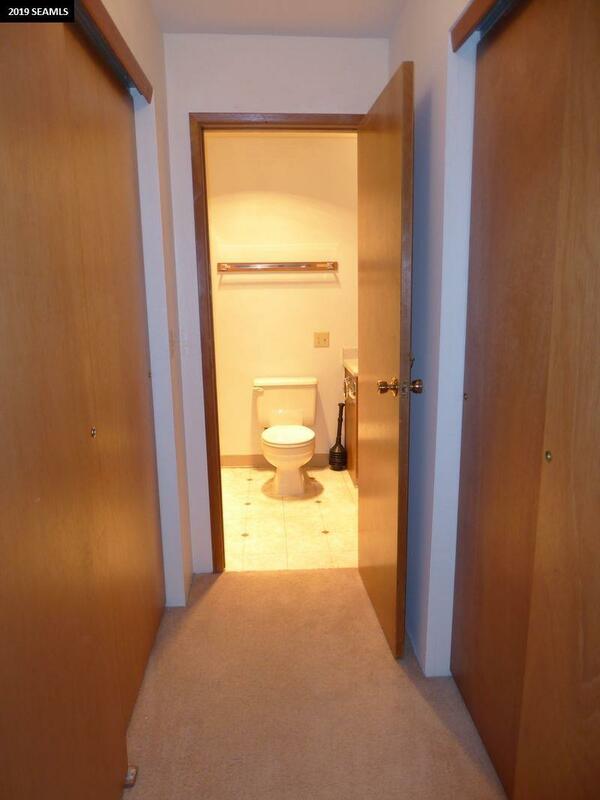 Call now for a personal showing.